As credit unions are not for profit, we count on our members sharing their experiences with others, as a way to help us grow. That is why we pride ourselves on excellent customer service, because we know this is one of the main reasons many of our members are so pleased with us. We focus on creating happy members, and this leads us to gain more members. 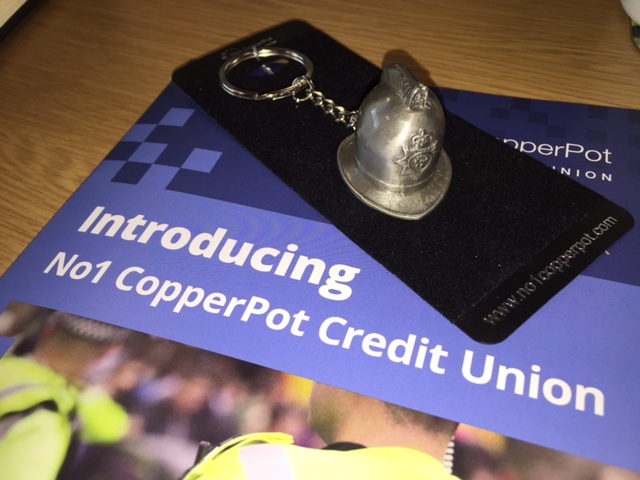 Some of you may already know that No1 CopperPot Credit Union is the biggest credit union in England and Wales, and we continue to grow year on year. However, what you may not know is that the main reason we grow is through word of mouth, with members telling their colleagues about their positive experiences with us. After all, you’re more likely to trust a company if someone tells you about it aren’t you? Because of this, we have a form available on the website which allows you to request goodies/leaflets/brochures, to share around your office with your colleagues. You can pick and choose what you’d like to share, whether it’s introducing booklets or posters. No matter what you request, we’ll add in some freebies to say thank you for your help! If you fancy requesting some promotional material to share around work, you can do so by filling in a short form here, letting us know how much you want of each. Don’t be shy!